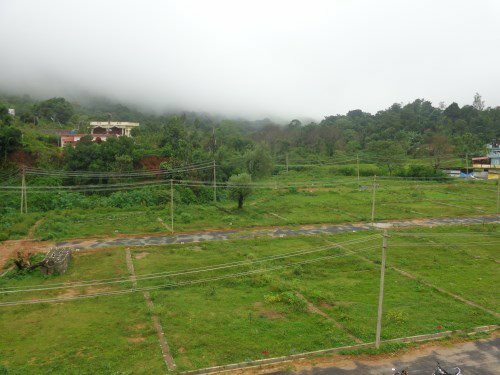 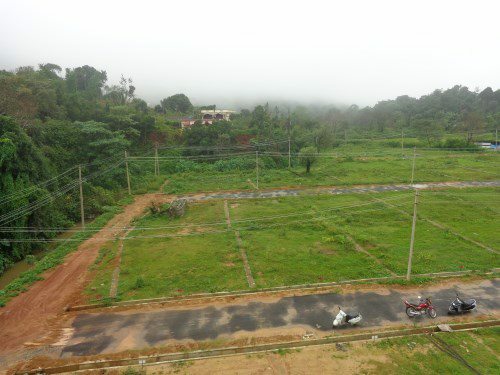 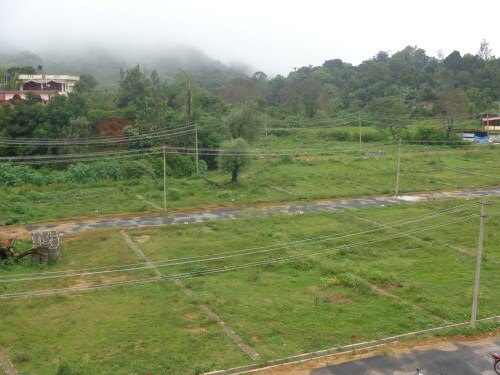 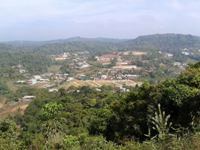 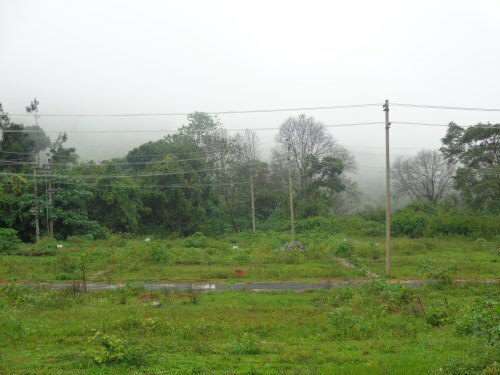 Sites for Sale in the heart of Madikeri. 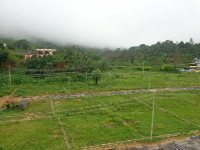 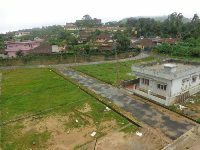 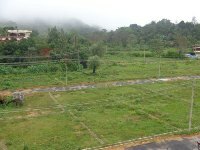 4 acre beautiful Layout in the heart of the Madikeri city . 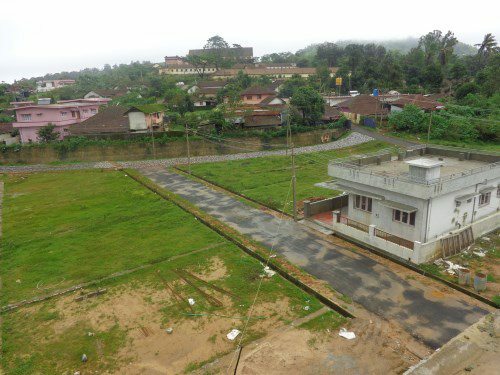 4 cents with a house for just 50lakhs.